Have more specialized needs? 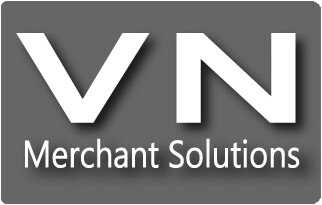 Total Merchant Services payment processing is compatible with a host of additional POS systems. Contact us to learn more. Upgrade your operations and grow your business with our cutting-edge POS systems!